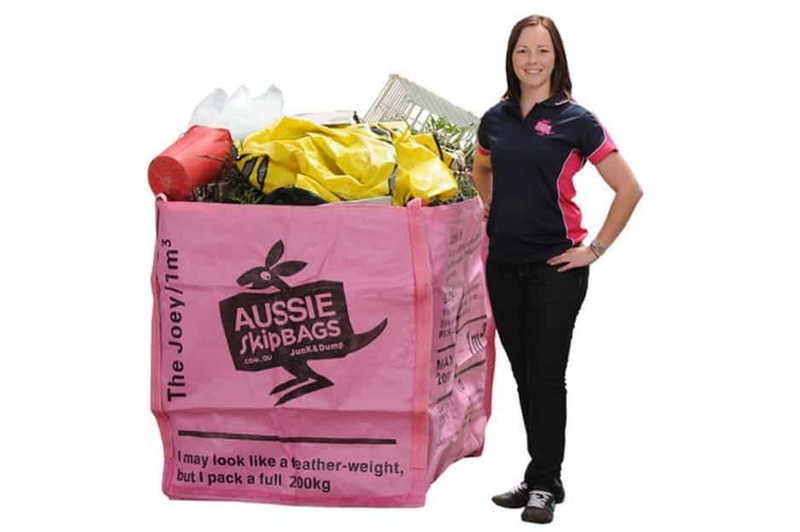 The Joey is perfect for those small job where you just need to get rid of a few things. 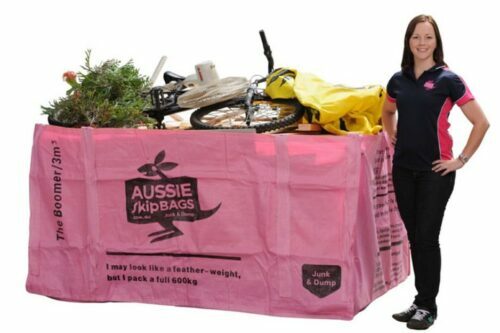 It is 1M³ and it can also hold up to 200 kgs of rubbish. Can hold any items a skip bin can. It is smaller but just as tough as the bigger skip bags. The Joey is perfect for those small job where you just need to get rid of a few things. It is 1M³ and it can also hold up to 200KGs of pretty much anything you want. 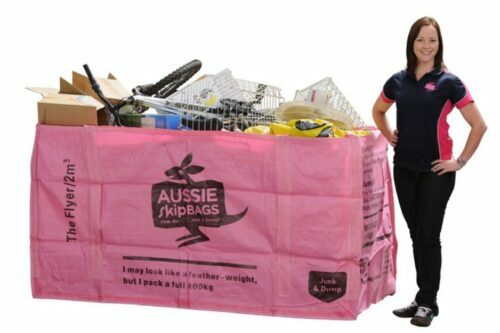 Our rubbish removal system is easy. Firstly, choose and pay for the bag size you need. Take all the time you want to fill it. 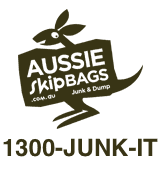 Then, when you want the bag removed, call us and we’ll come it collect it. You pay for the removal at that point – not before.